Event: Volunteer Stewardship Day at Badger POSTPONED! 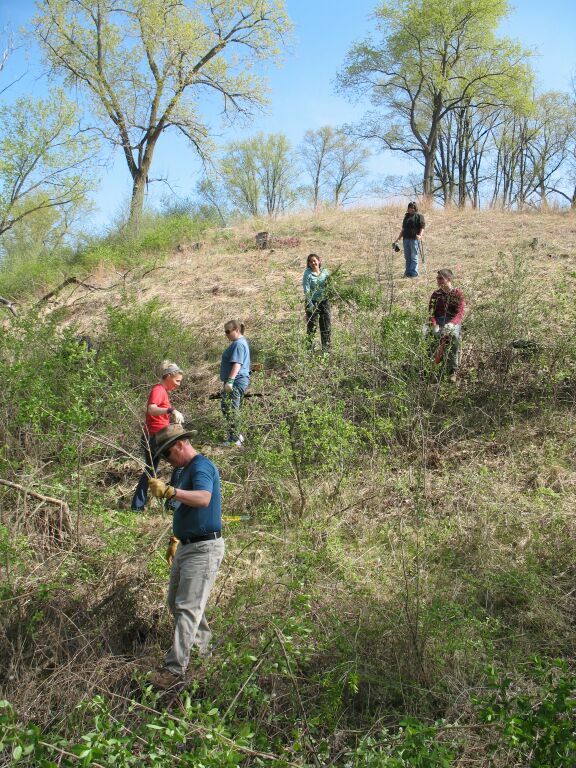 Join us for a volunteer work day at Badger on Saturday, April 20th(rescheduled from April 13). We’ll focus on brush removal and (perhaps) garlic mustard pulling from our beloved Hillside Prairie/Savanna.